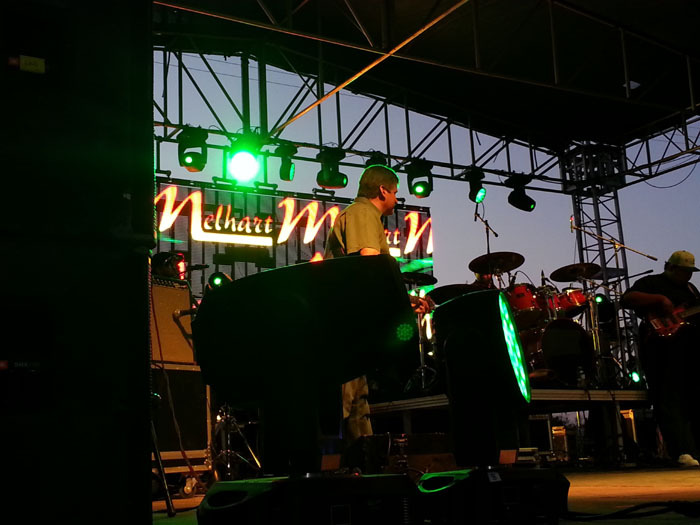 Melhart Music Center provides a wide range of audio production services including PA and Lighting systems for events ranging from small private events and corporate presentations, to high-level concert sound reinforcement. 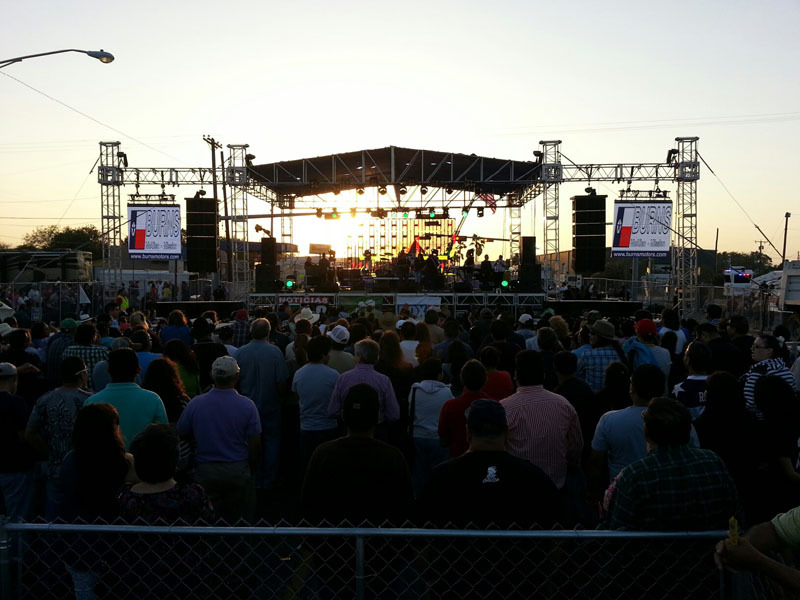 World class production JBL VERTEC 4889 line array system, Crown I-Tech power amps, Yamaha PM5D and Yamaha M7CL-48 digital consoles, Whole Hog III , 120k conventional lighting, SGM Giotto Spots and Washes, Spotlights, Full Ground Support, 10' x 14' video screens, 4500 lumen projectors, and highly qualified engineers and technicians. Backline also available.